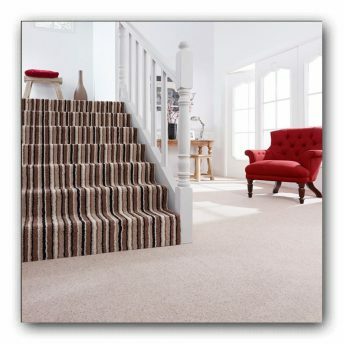 At The Carpet Stop, you can choose from one of the widest selections of carpets in the UK. 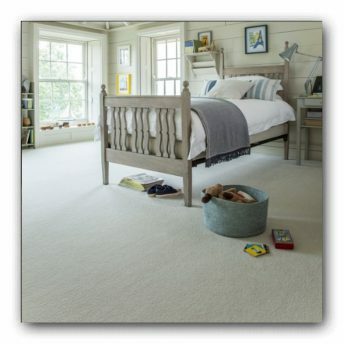 Over the years we have built a unique reputation for quality and value for money; throughout across our extensive range of carpets. 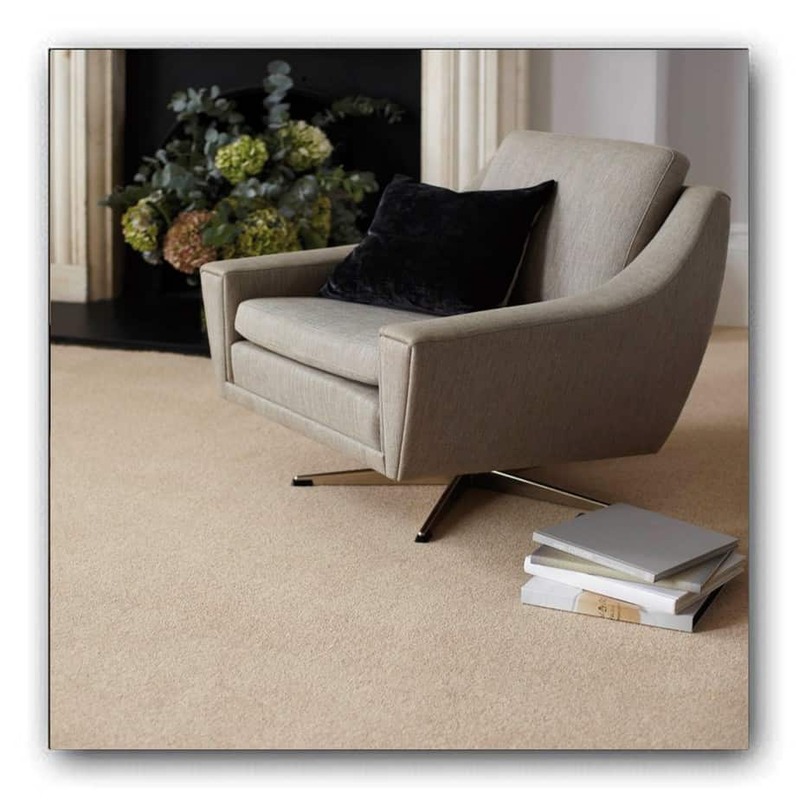 Our team has a wealth of experience; and will guide you through the whole process of choosing your carpet in a helpful, professional and friendly manner. 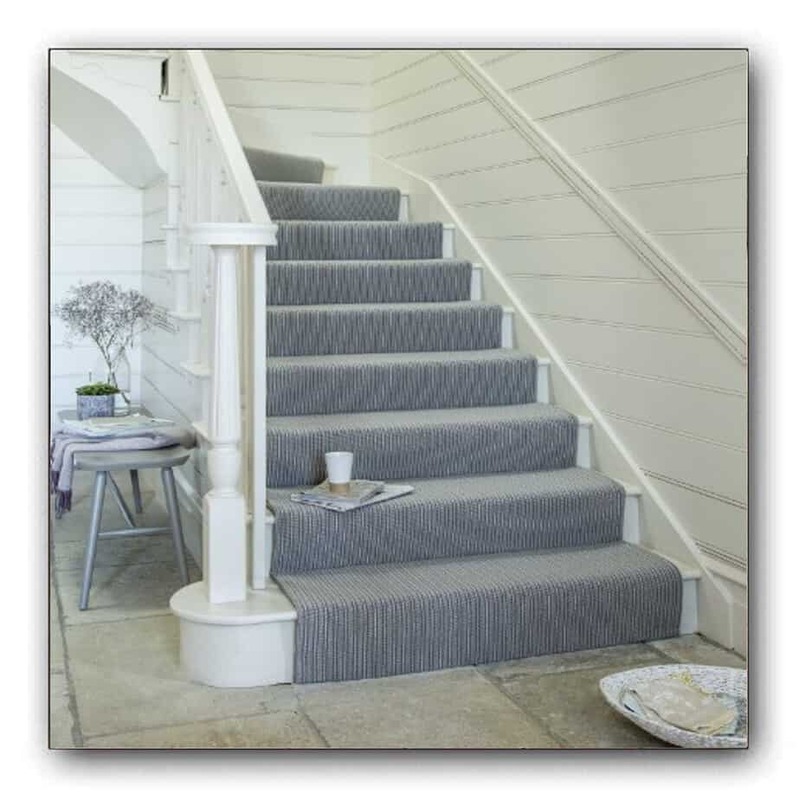 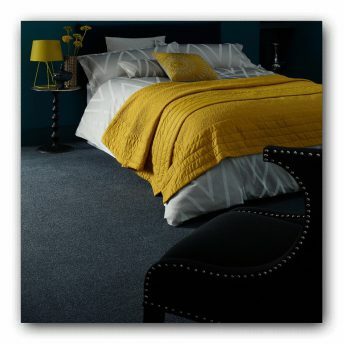 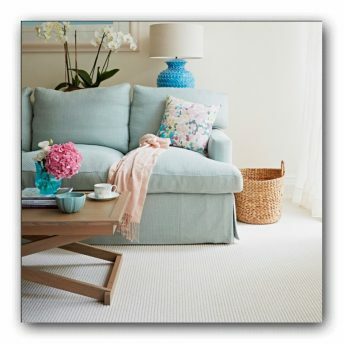 We understand the different types of carpet colours, styles, backings, carpet materials, durability and suitability when it comes to choosing your carpet. We will always endeavour to give you the best advice to suit your individual requirements. 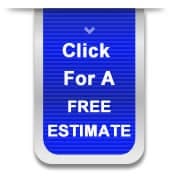 Our popular and free home consultation service is a great way to discuss your needs with us at your convenience. We also offer a free home consultation and measure your property too – all with no obligation to buy. 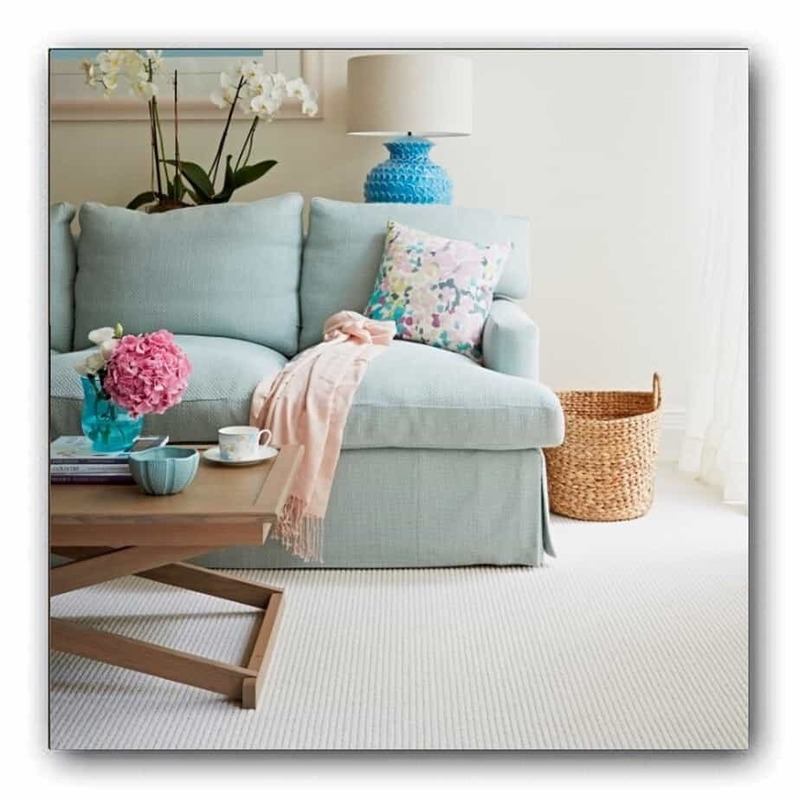 Our expert fitters will ensure that your flooring is fitted to a very high standard with a year guarantee. From simple fittings to more complex jobs, we make sure your fitting causes as little inconvenience to you as possible and the end result is one that you can be proud of. 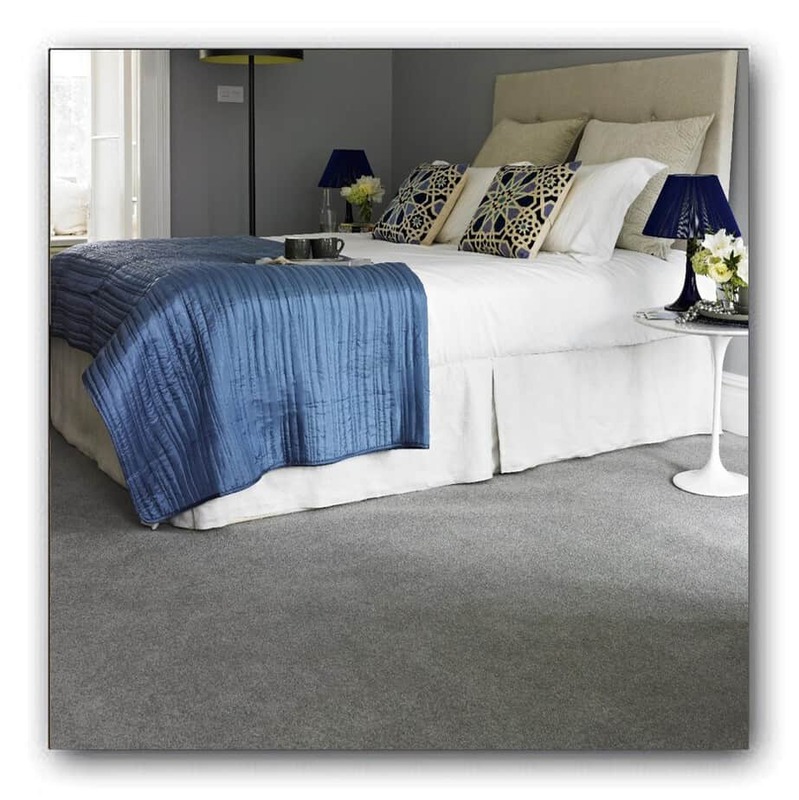 You can trust The Carpet Stop to give you stunning solutions for all your carpeting and flooring needs for the best on the floor price! 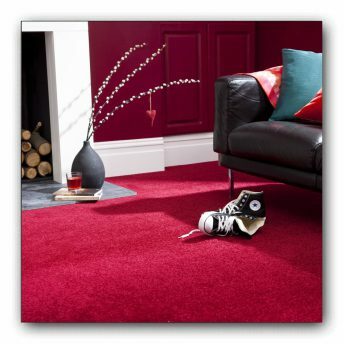 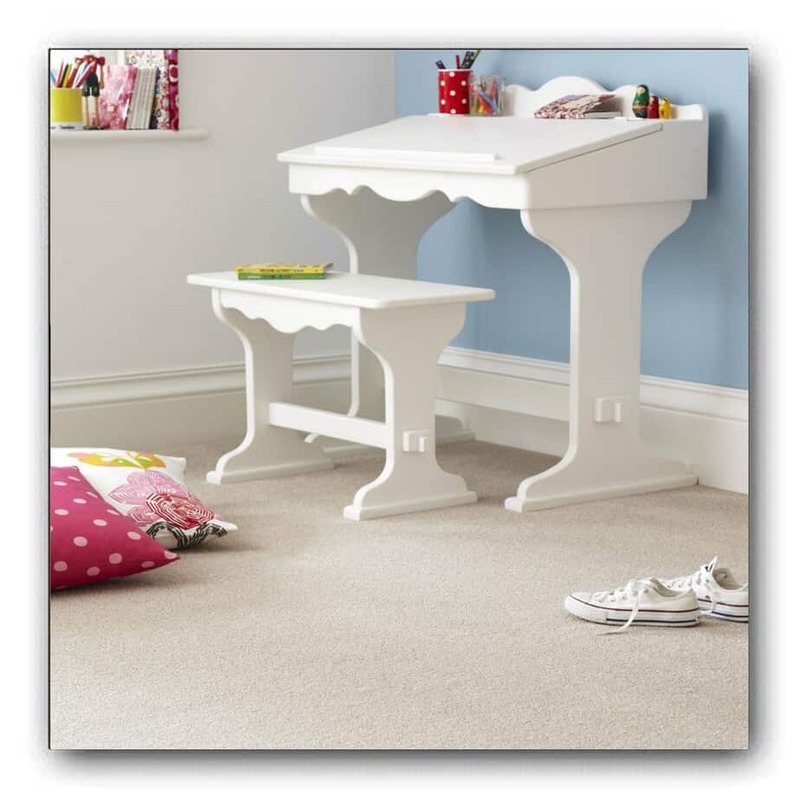 Whatever your carpeting needs, we can supply the right product at the right price!